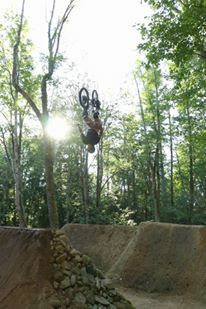 Over 20 years of mountain bike experience, competing at the local, state, and national level; training fitness, strength, and technical skills while pushing mental and physical limits. Role Model and Why? How can you pick just one? each brings a new piece to the puzzle on the path that makes me who i am. Role Model and Why? I have a lot of great people in my life, I’m lucky to have a lot of role models who share their wisdom, integrity, adventure, skills, fun, food, and love. Teaching Experience: I have been teaching at the preschool and LRC2 (special education) class at my high school for 2 years. I also have taken a year of teaching academy and interned at the Beaver Lake Middle School physical science class for a semester. Favorite Part of Teaching: I love everything about teaching! My favorite part is seeing students succeed at something they were struggling at or scared to do before (with a little nudge from me 🙂 and watching how proud and happy they are afterward. Wether it is nailing a bike jump, solving a math problem, or putting a puzzle together, those smiles are what I live for. Comp Results: 1st in state varsity girls cross country, national qualifier. Gold in regionals and state at the FCCLA (family career and community leaders of America) leadership competition. 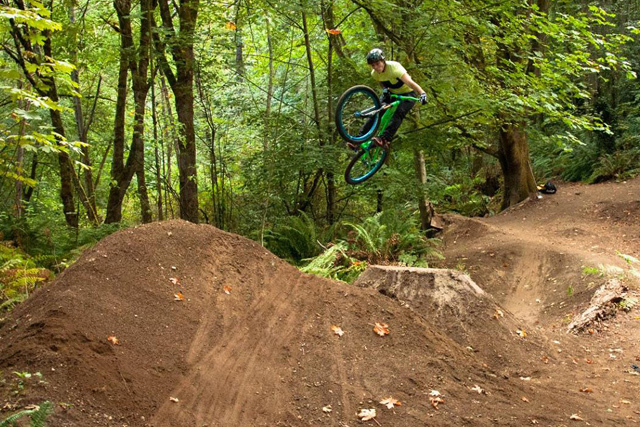 Favorite Trails: Brave heart (Duthie), Off the Grid (Tiger), Predator (Tiger), and Palisades. 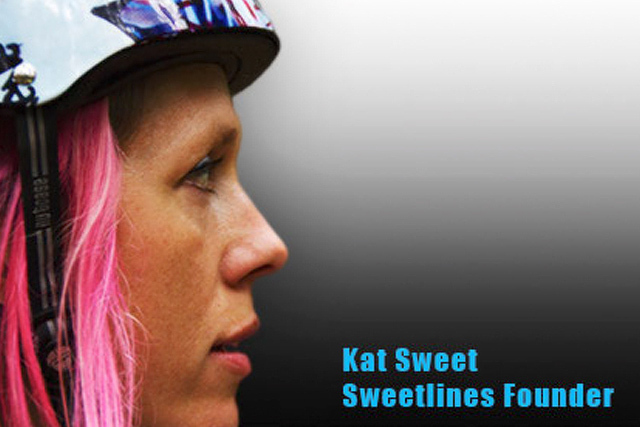 Role Model: Kat Sweet! She has overcame great adversity and does not let anything stop her from changing the world! 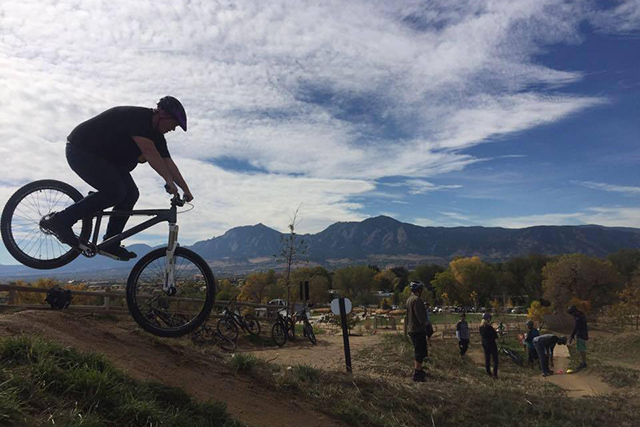 I am going to make a huge difference someday too, and bikes are the best way to do just that! 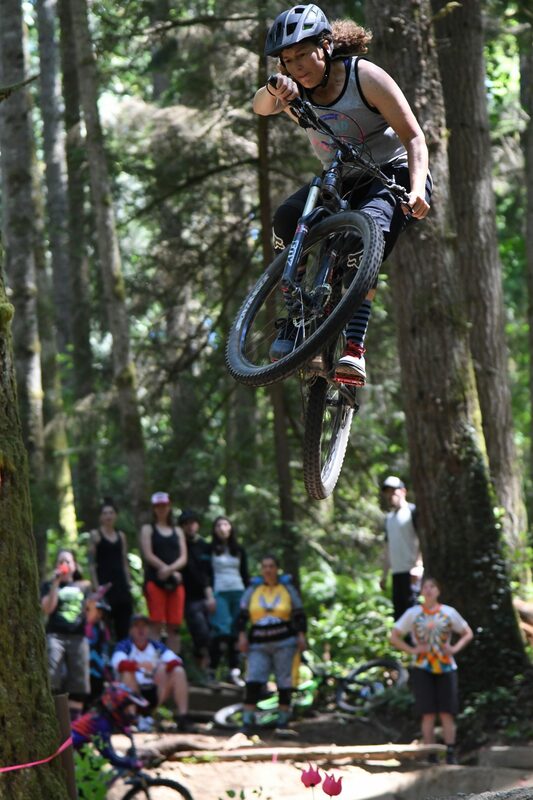 I am excited to see you all on the trails this summer! 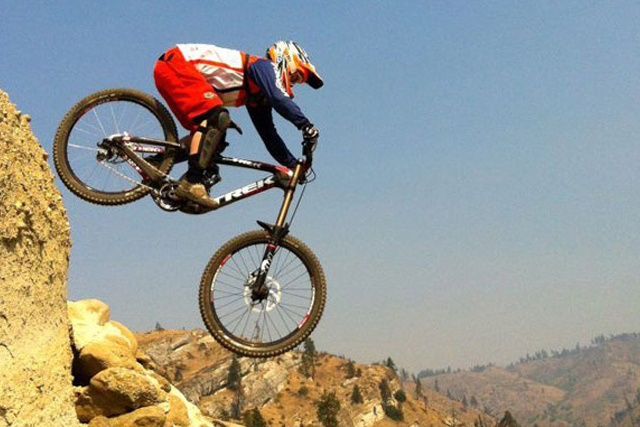 Lisa gets fired up helping people learn new skills and progress, so they can shred and have fun on the trails! 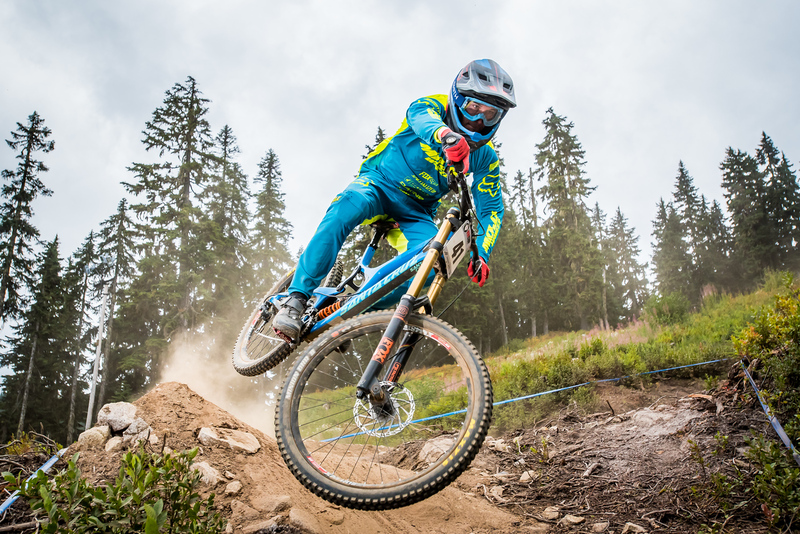 Her background includes 11 years of racing mountain bikes professionally on the World Cup and National Series circuits and 10 years on the U.S. National Team. Widespread experience leading design teams in global brand strategy and product development enables her to provide creative direction, content, and marketing expertise through her design shop, Fluxx Collective. 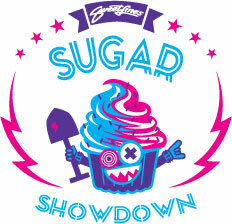 Lisa also designed the Sweetlines Jr logo and the Sugar Showdown logo. Currently she lives in Gunbarrel, CO where she loves riding trails, skiing, surfing, adventuring, and working on her two-wheel drifts. From: CO but living in Seattle, WA now! Role model: My good friend Theron Tate. 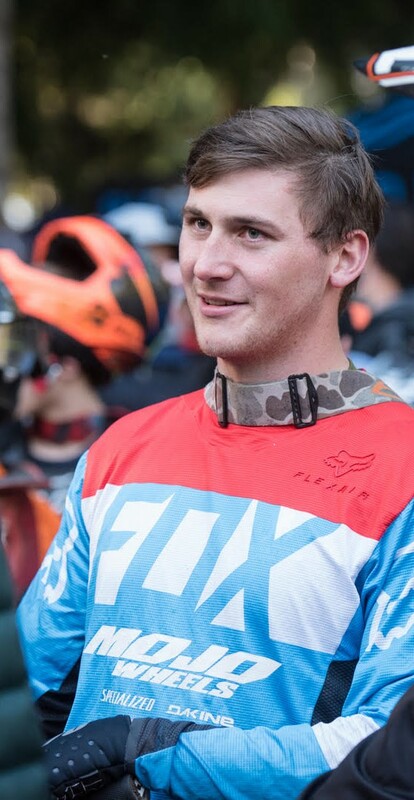 He is not only an awesome rider, but an awesome friend as well. He works passionately toward his goals and never gives up. Always smiling, he has a fantastic outlook on life and shares that positive energy with everyone he meets. He inspires me to work hard towards my goals and be grateful for everything that I have. His focus and determination are a force that stays with me and challenges me to be the best me that I can be.